Washington, D.C's favorite lunchtime provider. 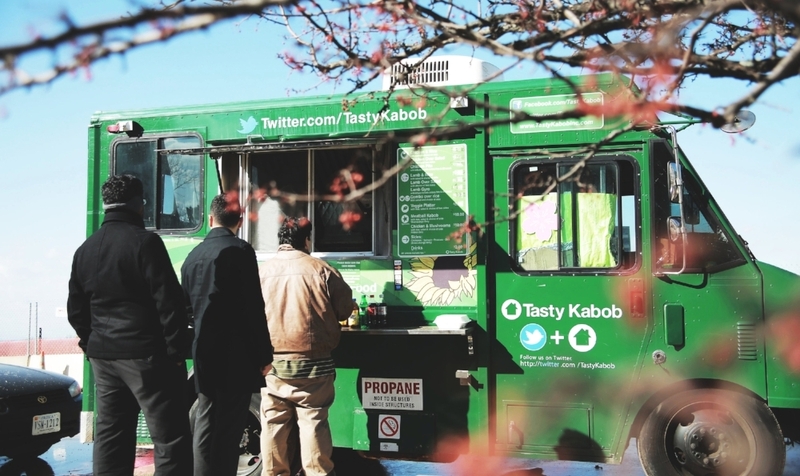 Tasty Kabob brings fresh halal food to the greater DMV area by way of our fleet of clean green tasty machines. Tasty Kabob Inc, hit the road back in the fall of 2010 when founder's John & Steve Hanifi envisioned bringing their favorite meals from their home country of Afghanistan to the people of Washington, DC. Since then, the father and son team has expanded to a fleet of 5 Clean Green Tasty Machines. READY TO EAT? YOU CAN ORDER THROUGH THE LINKS BELOW! Of course, where would we be without our loyal customers? From regular eaters to newbies alike, we are always pleased to serve. All we ask is for the chance to prove that our lunches are the best in D.C. We know you'll be satisfied! It's no wonder that our Twitter base is growing exponentially. It is because of all our happy and satisfied tweeters. Our perfectly prepared lamb, delectable chicken, and fresh veggies are too much to keep to yourself. Our generous portions and flavors are unsurpassed. Come and try to see what everyone is raving about! Tasty Kabob was started by the efforts of Steve Hanifi, an accounting major at George Mason University. 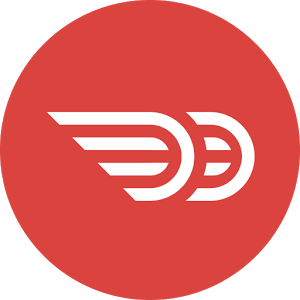 With his vision of bringing variety and better food options to Washingtonians and the dedication and hard work of his growing team, they collectively have brought many hungry customers day-in and day-out food that they truly can enjoy and feel good about. With perseverance, the start of the business with a single cart has grown into a fleet of trucks and carts. This was only possible because of you, our beloved customers!!!! So THANK YOU! Our relationship with our customers is something we strive to nurture. It is because of our customer's that we are here today. Customer service is our focus just as much as us whipping up a tasty lunch is your right to enjoy! We work hard to make the Tastiest lunches for hungry Washingtonians. Our delicious Halal food is prepared fresh each day to give our customers a reason to keep coming back. Call us anytime at 571-247-1119 or email stevehanifi@gmail.com to discuss our catering opportunities and other business inquiries or simply fill our the contact form above! We will get back to you as soon as possible. *Catering: Event inquiries must be at least two weeks prior to event. Events must be host to a minimum of 100 guests. Criteria subject to change at the discretion of Tasty Kabob, depending on the nature of the event and/or the event location.